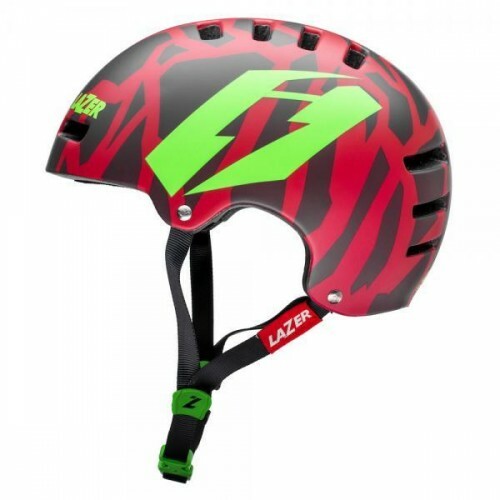 Great collaboration between Jitsie and Lazer sport, a true innovator on the bike scene with helmets that are truly one step ahead! 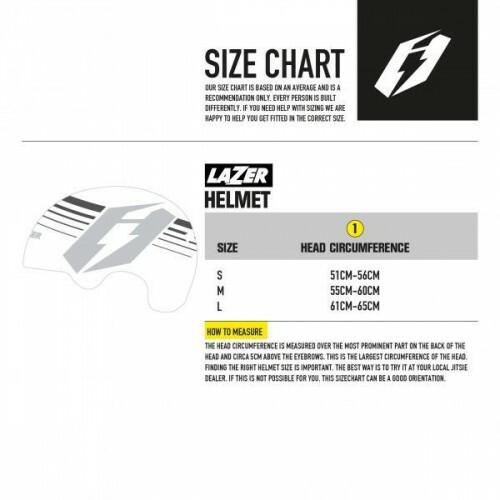 The Lazer Armor helmet is a great bucket style bike helmet with optimal ventilation and lightweight thanks to its innovative construction! 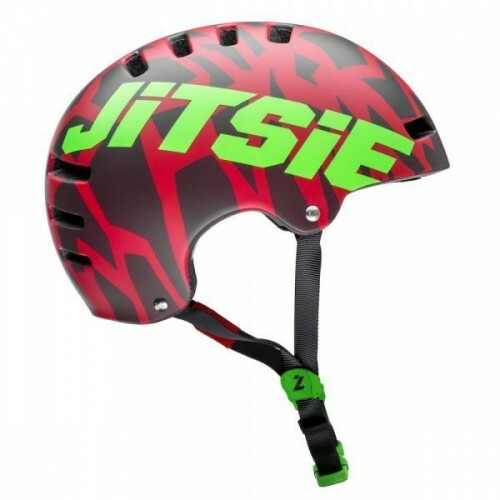 Innovationâ€¬ in trials is what the Jitsie brand is all about. Boasting top level materials and fabrics, the Jitsie Dynamic shin guards set the benchmark for top level bike trials protective apparel. * innovative lightweight memory foam protector..